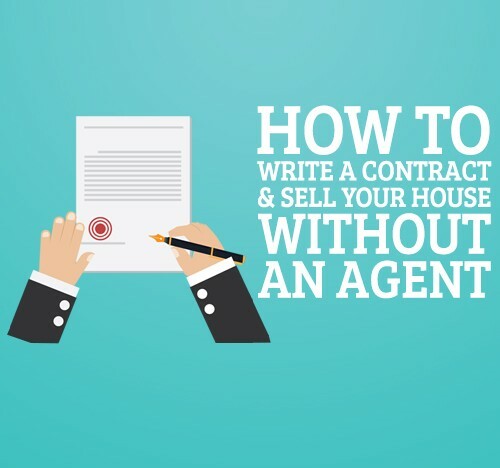 Selling a property without the help of an agent requires you to write down a contract. This type of contract is usually termed as an FSBO (For Sale by Owner) contract. Preparing the contract isn’t too difficult a task once you have mastered the basic procedures. To make things simpler for you, I’ve described the procedure in a step-by-step manner. · Write down the names of the parties – Name the parties to the contract. This will include the full legal names of the seller and the buyer as well. To make things clear, using the full name of the seller and buyer in the first paragraph of the contract is good practice. However, once the name has been mentioned, the parties can simply be referred to as the “seller” and “buyer” throughout the rest of the contract. It is customary to state the marital status of the parties involved. · Naming the contract – It is important to title the contract so that the purpose of the it is clear. · Date the contract – It is very essential to date the contract to protect the legal interests of both the parties. In case of any kind of legal issues involving the parties in question, the date of the contract might become very important. · Describing the property – It is important to describe the property in detail along with the common address of the property in the contract. You can get the full legal description of the real estate in the deed to the estate. The deed is a legal paperwork which states the ownership of a particular property or home. A copy of the deed can be obtained from the recorder’s office. Alternatively, you can also procure a copy of the affidavit of sale, which will bear all the necessary legal descriptions. · Providing the details of personal property – If you are willing to sell your personal property along with your home, you must mention each and every item in detail in the body of the contract. It is important to do so in order to make the sale transparent and clear among the parties. Personal properties may include appliances such as refrigerators, air conditioners, dishwashers, heaters, and so forth. Fixtures that are attached to the property in some way also fall under this category. The details of each personal property item that is included in the sale must be mentioned specifically in the contract, ideally as a list. · Signature Block – Include a signature block at the end of the contract for both the parties to print their legal names and put their respective signatures at the appropriate places. · Mention the price of purchase in full – The FSBO contract must mention the full price that the buyer must pay towards the purchase of the property. · Description of how the amount is to be paid – The contract must also mention the terms of payment in detail. In some cases, it is necessary for the buyer to obtain financing for purchasing the house. In this case, the full purchase amount will be paid to the seller at the time of closing. However, at other times, the purchase amount can be paid in timely installments if the seller agrees. The contract must clearly mention these terms of payment in full detail. 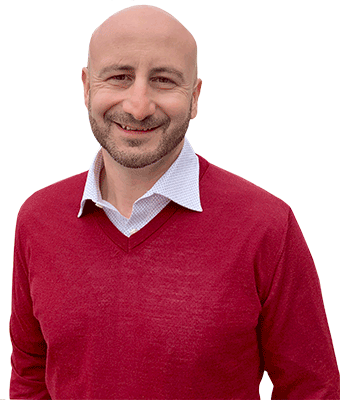 · Details of the earnest money – The FSBO contract should also state the amount of earnest money (money paid to confirm a contract) that the buyer will pay to the seller. You must be careful to include all the details such as the amount of earnest money, the date on which the earnest money is supposed to be paid, and the agency (escrow or any other trust) that will hold the money until the sale is complete. · Agreements regarding the payment of property taxes – If you have reached any agreement regarding the payment of property taxes with your buyer, the terms of the agreement must be stated clearly in the contract. Usually, sellers pay the property taxes until the date of closing of the sale. Thereafter, the responsibility passes on to the buyer. Preparing the disclosure statement is a very important part of the selling process. A disclosure statement is one where you, as the seller, must disclose all the issues or problems pertaining to the property to the best of your knowledge. Preparing the disclosure statement is very critical, as it can go a long way in making or breaking a deal. Withholding issues and concealing defects such as leaky pipes or flooding issues are considered illegal. However, there’s no reason to lose sleep over this. You are only required to disclose issues that you are aware of. It’s not always a necessity to get your home professionally inspected and scour for problems that don’t even exist. Nevertheless, it’s a very important document, and you can seek professional guidance if this is the first time you are dealing with it. Real estate attorneys and agents can help you prepare the disclosure statement to make sure it’s legally valid, and you stay protected against unwanted lawsuits in the future. Based on the state where the property is located, you are likely to fill out a standardized disclosure form. The disclosure laws vary greatly from one state to another. Some states have pretty stringent laws which require the seller to carry out an active inspection of the property to search for any kind of flaws. Contingency is quite simple. It means that the seller has accepted an offer made by the buyer, but the closing of the deal depends on certain conditions that must be fulfilled. Both the parties are free to walk away from the deal if such contingencies ever occur. 1. Financing Contingencies – A financing contingency is a clause that allows the buyer to liquidate the deal in case he/she is unable to secure a mortgage. The financing contingency protects the interests of both the buyer and the seller. Usually, the buyer is provided with a time period to obtain financing for the purchase. However, if the buyer is unable to secure a loan, he has the right to break the deal without any legal ramifications. While describing a contingency, you must also mention the time frame clearly within which the buyer is supposed to secure a loan towards the payment of the purchase amount. Other than this, it may also include the loan amount that that is required and the name and details of the lending company financing the deal. 2. Inspection Contingencies – A home inspection contingency clause is important for both the parties as it can go a long way in the closing or breaking of the deal. It gives the buyer the right to conduct a professional inspection of the property. If some major issues come to light during the inspection, the buyer can walk away from the deal without any penalty or they can ask the seller to perform the necessary repairs. The inspection must be conducted by a professional home inspector, usually within a week after an agreement has been reached. The inspector will carefully scrutinize the exterior as well as the interior of the home. Usually, the plumbing, ventilation, electrical wirings, and other structures are inspected. However, if personal properties like electrical appliances are included in the sale, the inspector will examine those as well. Based on the observations, the inspector will prepare a report. Once your buyer has reviewed the report, they can approve the report, reject it, or ask for repairs. Usually, if a defect has been found in the home that would cost less than $500 to repair, you don’t have to worry about it. The ball will fall back into the buyer’s court to get the repairs done. The contingency clauses must be mentioned in detail in the sales contract. If you have previously listed your home on the market with the help of an agent, you will have to take it off to the market before you can proceed with the sale. Make sure you protect yourself to avoid any kind of penalties. You may have come across the terms “binding offers” and “non-binding offers.” Read on to learn about these terms and their importance. 1. Non-binding offers – A non-binding offer, often referred to as an indicative offer, is a term used in the purchase and sales process through which a contractual negotiating platform can be set up between you and a potential buyer. With the help of this document, a buyer can express their interest in buying your property and their desire to enter into negotiations while maintaining the confidentiality of the sales process. A non-binding offer must include certain clauses such as the purpose of the sale, determining a price range for the transaction, and outlining the terms of payment and the expected sources of loan/mortgage. Besides these, other details like the estimated time frame of the transaction and the expected closing date can also be mentioned in a non-binding offer. 2. Binding offers – When you receive an indicative offer from a potential buyer, it is legally non-binding for both parties. An indicative offer will become a binding offer only when you agree to the terms mentioned in the offer and sign an acceptance unconditionally. If you like the buyer’s offer except for a few things, such as the price or the date of closing, you can send a counteroffer to the buyer stating the desired changes. If you are in doubt regarding the legal jargon, it’s a good idea to consult an attorney or a agent for their guidance. During the transaction involving the sale of your home, you will have to deal with an escrow company. An escrow company is a neutral third party that holds the funds and all the legal documents during the purchase and sale of a property. It represents both the buyer and seller equally and makes sure the transaction is conducted smoothly. Funds like the earnest money which the buyer will pay you will be deposited in the escrow account. The company will also handle the important documents involved in the sales process. 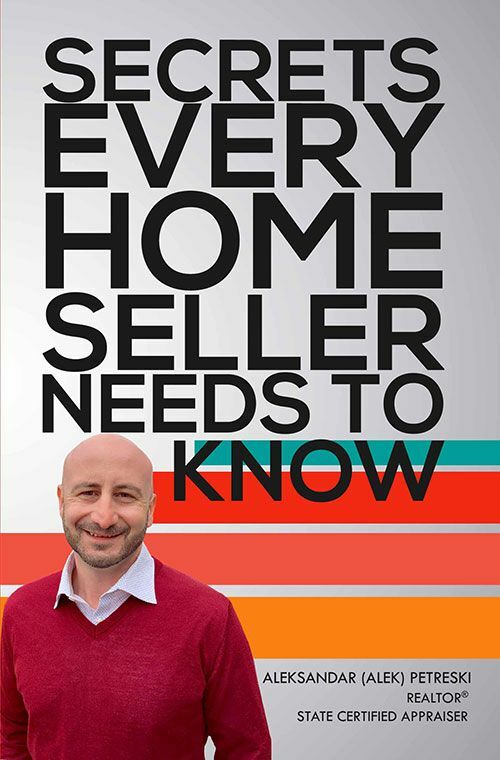 If you are selling your own home without the help of an agent, you have to open an escrow account yourself as well. This, however, is a very simple process. The escrow company is actually responsible for safeguarding the interests of both the buyer and the seller. The company ensures that no funds or titles to the property are transferred until the clauses in the escrow agreement have been met. You must select a competent and experienced escrow holder to make sure you receive the highest possible standards of service.